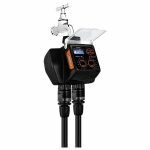 This product information page is designed to help you decide whether the Claber Dual Select garden watering controller is right for you. It includes links to the top online retailers’ websites to save you time finding the best deal. 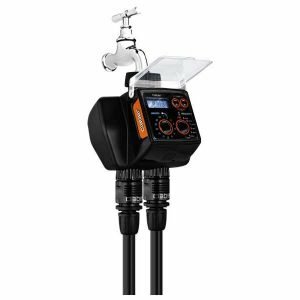 Where to find the best price for the Claber Dual Select garden watering controller.